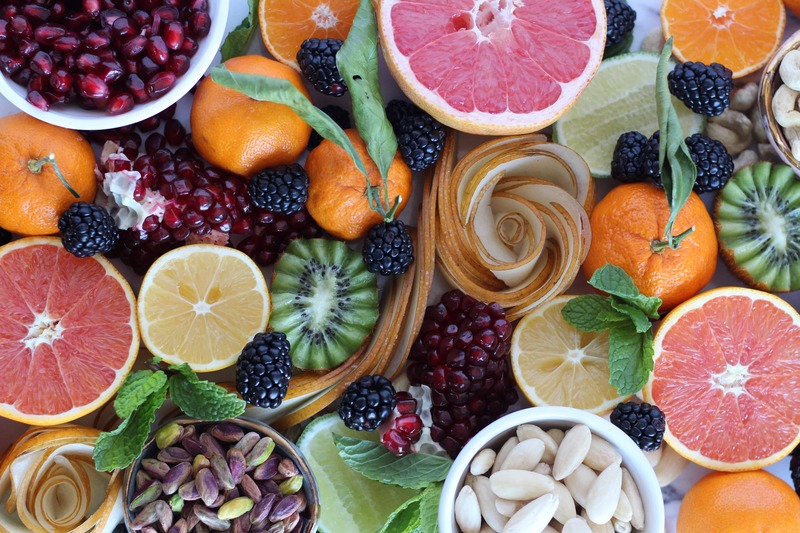 I have shared a few variations of Hummus recipes on my blog. 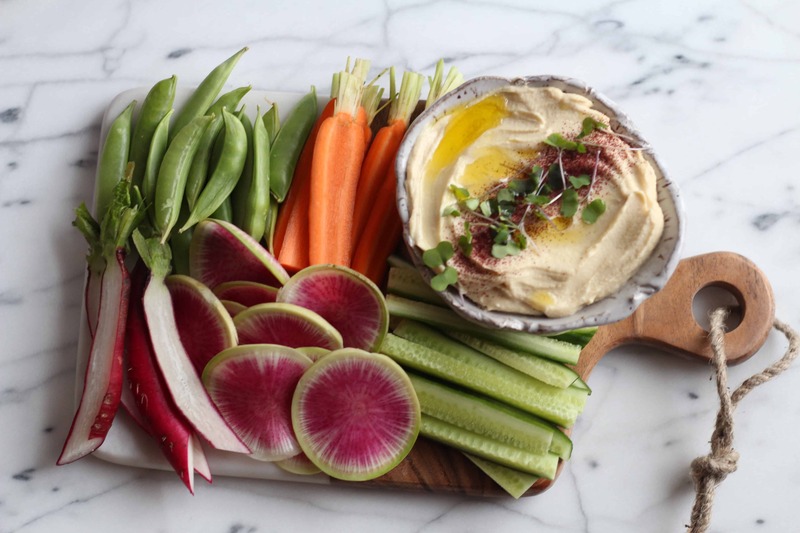 Whether it’s Avocado Hummus Tomato Basil Hummus or the ver popular Loaded Hummus Dip a good hummus recipe is a must. 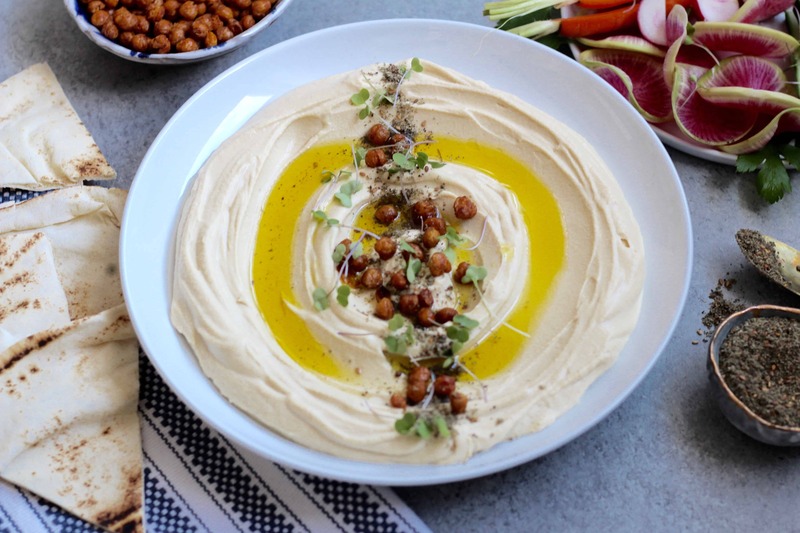 This smooth hummus recipe, is created with dried chickpeas, which are soaked overnight. This recipe does require some planning but it is definitely worth the effort. Drain the chickpeas and place in a pot with cold water. Add baking soda. 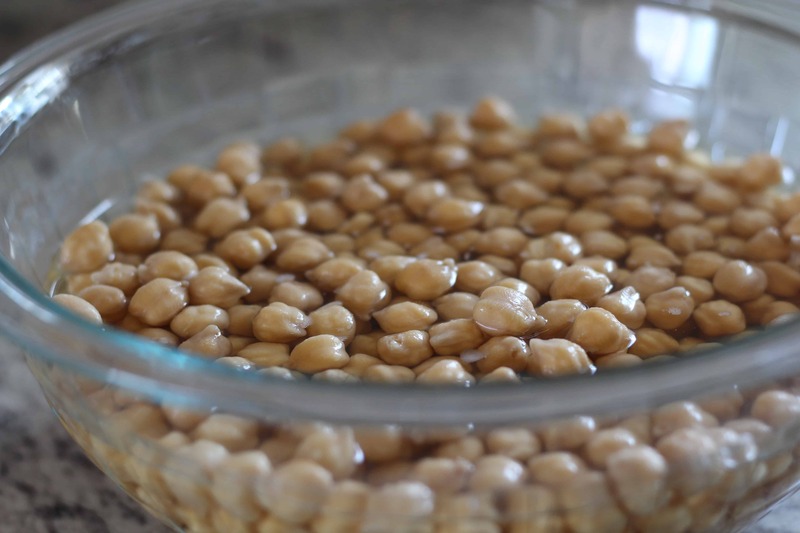 Bring to a boil and cook for chickpeas until soft and tender, about 25 minutes. 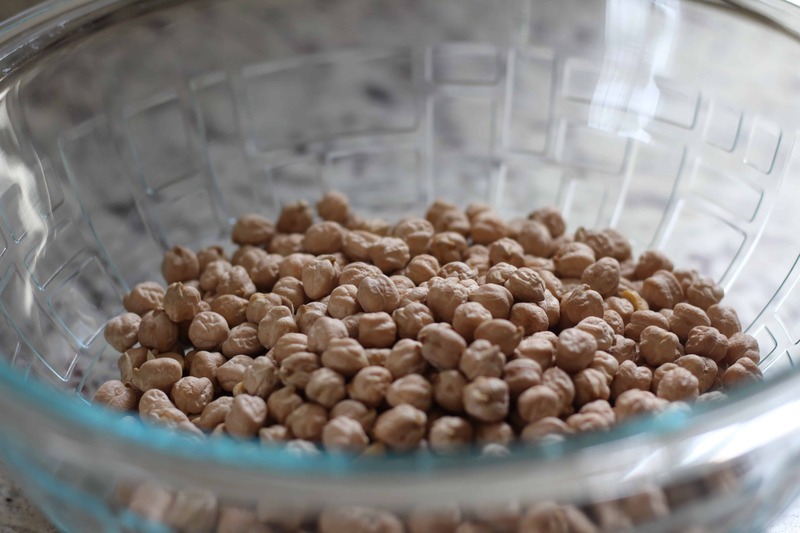 While the chickpeas cook, the shells will float to the top, be sure to skim them off and discard. Drain the chickpeas and allow to cool for a few minutes. Remove any additional shells and discard them. 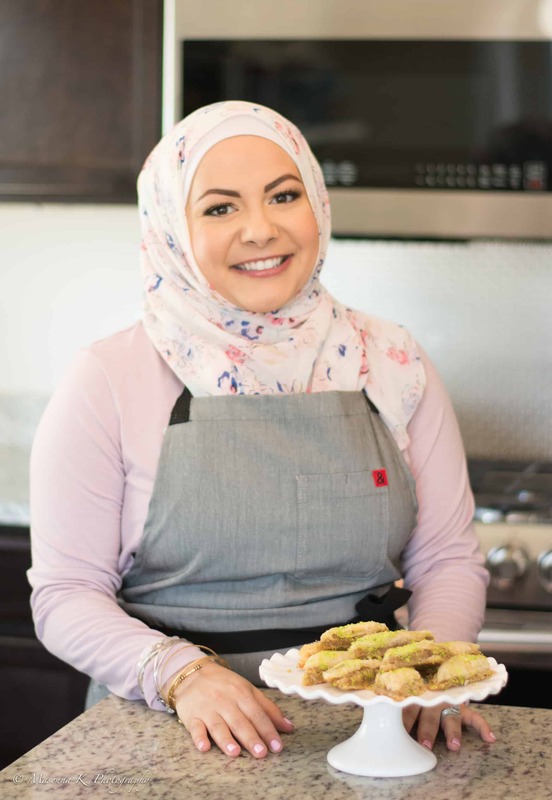 In a food processor, blend together cooked chickpeas,salt, garlic cloves, tahini and fresh lemon juice. Slowly add cold water and continue blending until smooth. If hummus isn't smooth enough add an additional 1-2 tablespoons of cold water. 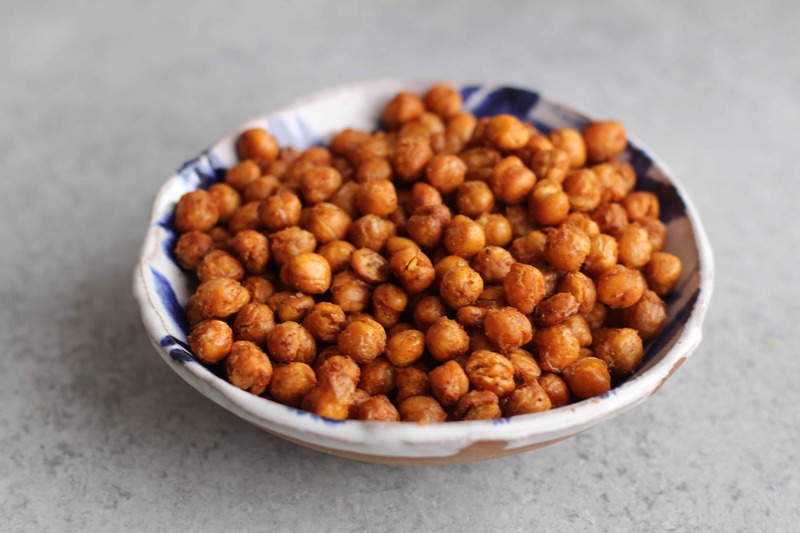 I also wanted to share my crispy roasted chickpea recipe, as they make a great topping to a hummus dip.